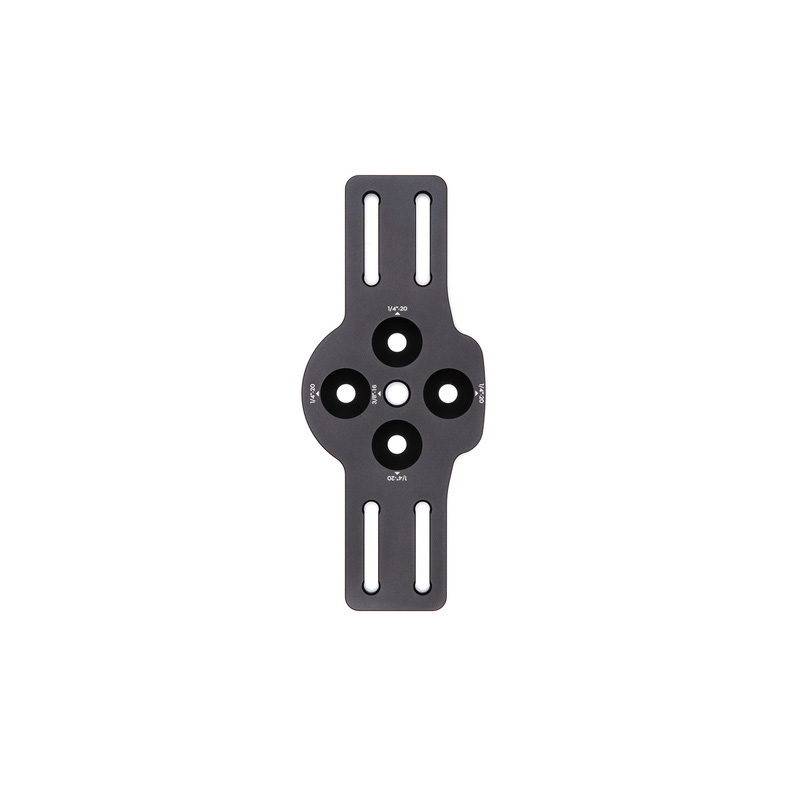 The DJI Focus Gear Strip enables users to adjust the focus and zoom of a camera lens with the Ronin-S. 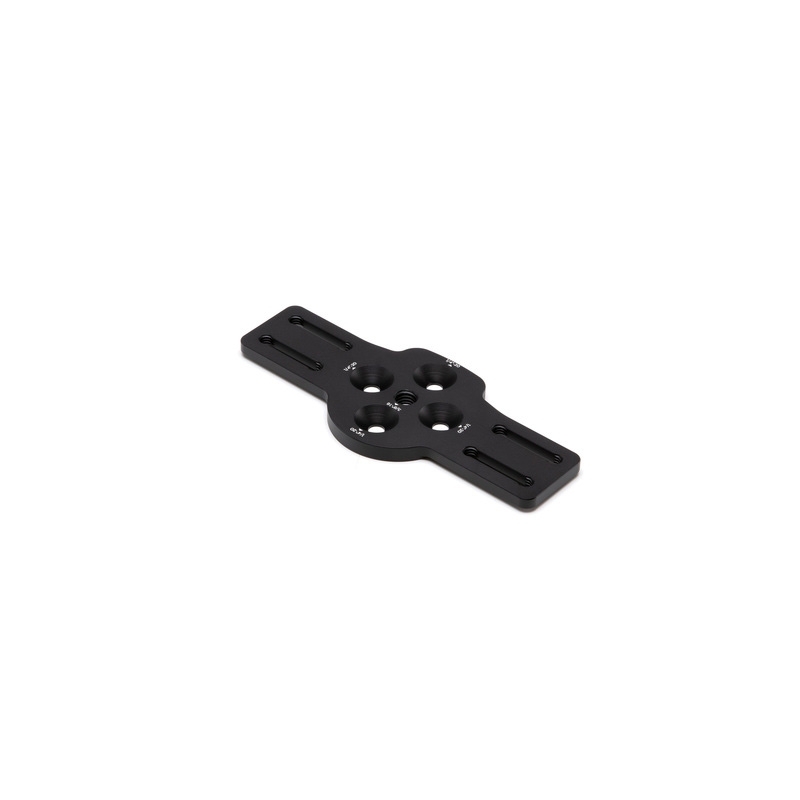 The gear strip is compatible with a wide range of lenses on the market, and the length can be adjusted to fit various lens diameters. 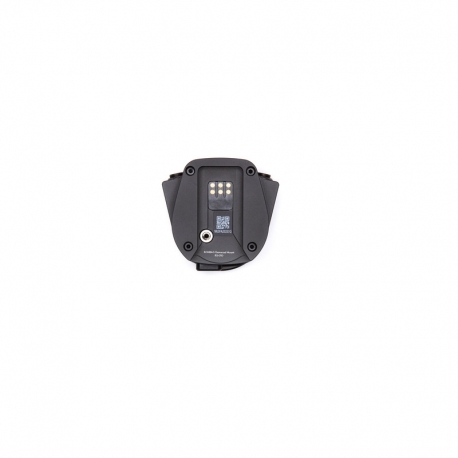 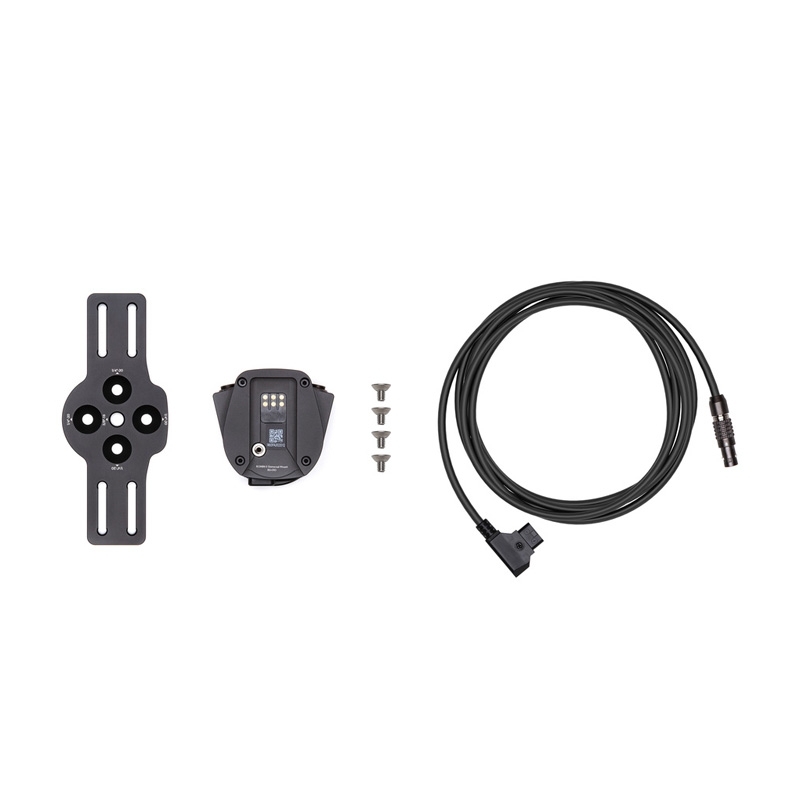 The Ronin-S Focus Motor is required to use the DJI Focus Gear Strip and must be purchased separately. 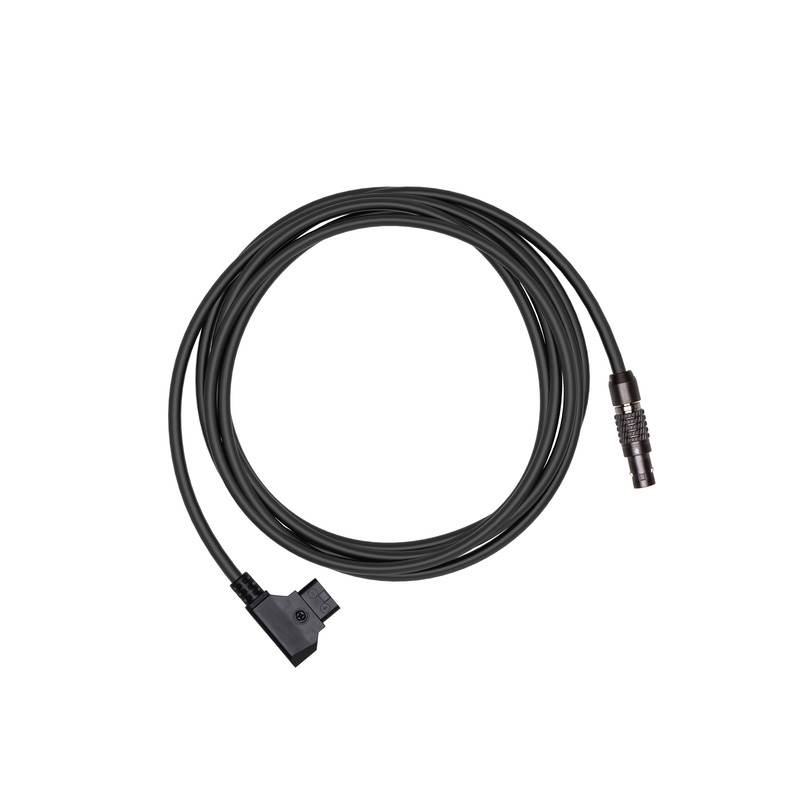 P-Tap Power Cable × 1. 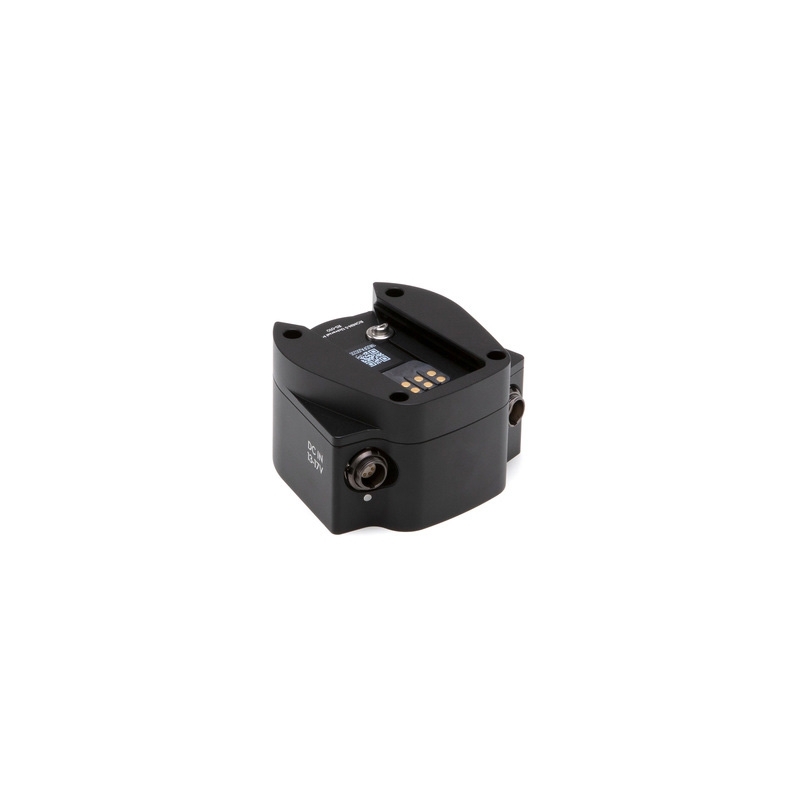 Input: 13 - 17 V / 5 - 10 A.